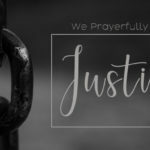 In 1981, the General Conference of the International Pentecostal Holiness Church determined that every year, the first Sunday of March would serve as Faith Commitment Sunday. For 38 years this day has been a “Super Sunday” to countless IPHC congregations. On this day individuals, families, and churches affirm and reaffirm their financial support for missionaries on a monthly basis. 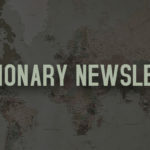 While the culture is consumed with “March Madness,” this day has become a time of “March Gladness” as believers pledge their giving to some 200 missionaries serving in nearly 100 nations worldwide. These monies are in addition to the Lord’s tithe and other offerings that are given throughout the year. The premise for the day is found in its name: “Faith Commitment.” It is faith because the amount pledged and given is not based on the giver’s ability and resources, but rather a deep trust in the Lord that He will provide the means for the funds to be shared. Like the Macedonians who joyfully gave more than they could afford because of their love for the Lord and the lost (2 Corinthians 8:1-8), so also do Pentecostal Holiness believers exercise supreme faith with the assurance that God will use them to help produce what is needed for His work to go forth. It is a commitment because the faith is freshly activated every month as supporters realize that they are not only spenders of the Lord’s resources; they are also senders of those who carry His Word to those who have not heard the Gospel. These missionaries are counting on the senders’ commitments. Thus, Faith Commitment Sunday is in reality a four-fold cord between God, the missionaries, the financial supporter, and all of the other givers around the world. The Lord has chosen to work through His followers to accomplish His will. Yet how can missionaries go, unless they are sent? The generous, consistent giving of one person remains insufficient in itself to support the missionary task. However, when it is joined with the giving of fellow believers around the globe, a divine-human quadrant is formed to enable the Gospel to go anywhere in the world. That is what Faith Commitment Sunday is all about. Join us on Sunday, March 3rd, as we prayerfully focus on our commitment to supporting missionaries and giving financially to their ministries. Our obedience in giving allows for their obedience in going. Your financial commitment to missions is incredibly valuable to the work of planting churches, discipling new believers, caring for the sick, and sharing the love of Jesus! The call to “go into all the world and preach the gospel to all creation” (Mark 16:15) cannot be answered without faithful senders! 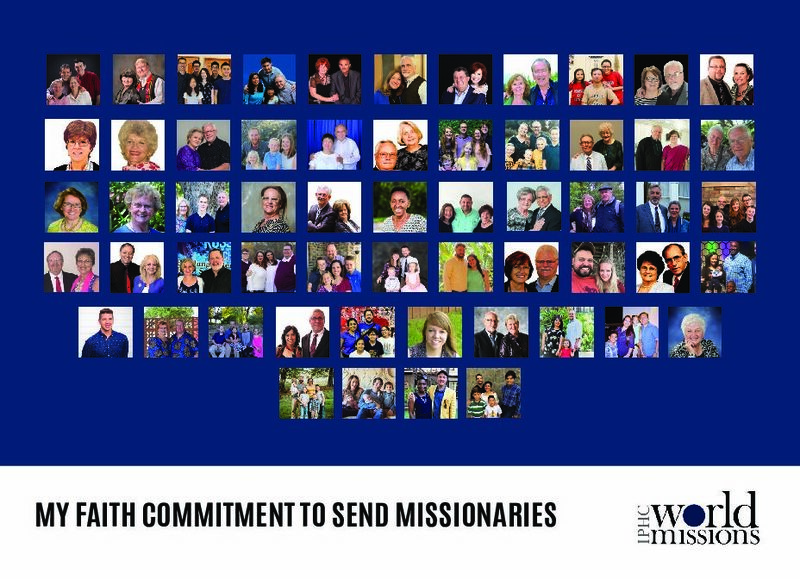 Thank you for your generosity to send missionaries to the ends of the earth so that every nation can hear the good news! Download your own Faith Commitment Card here! 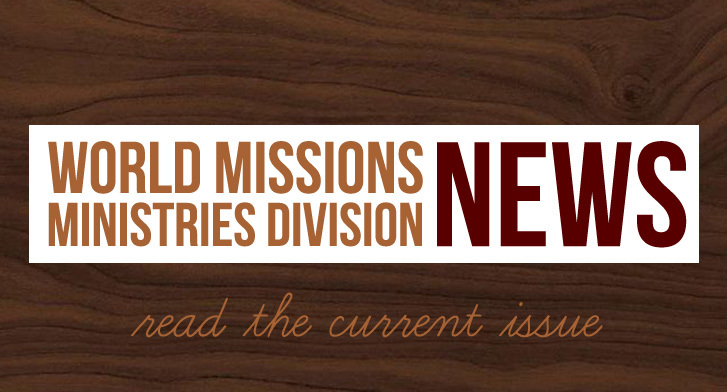 Read updates from missionaries here!